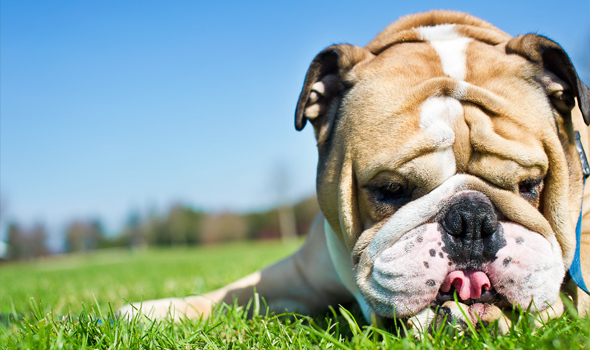 Skin issues rank among the top health issues with dogs. Many problems can be address with a simple treatment, usually orally medications and bathing. We offer allergy testing, medicated baths, blood testing for endocrine diseases and flea control products. If your dog is itchy, has hair loss or other skin problems, make an appointment with one of our doctors today. We can make your pet comfortable and happy!